Whose prices should be raised? Which side of the platform? Also, should the other side of the platform’s pricing be lowered or even be subsidized? How will raising prices affect the platform’s growth? By how much can I raise prices? Flawed pricing models are a leading reason many B2B cloud platforms fail to attract and keep participants. Assessing the fundamental value drivers for each side of the platform. Segmenting each side of the platform based on buying behavior, renewal data, or satisfaction data. Competitive analysis of the next best alternative and switching costs for platform participants. 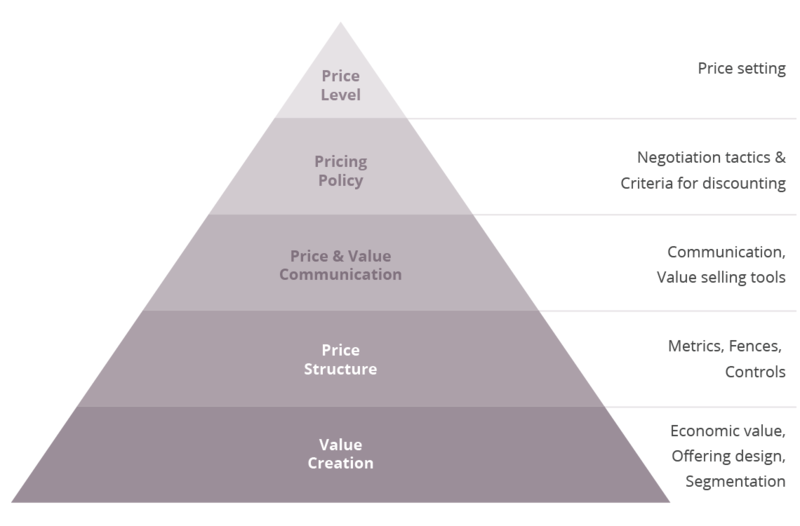 This analysis forms the base of the familiar “Strategic Pricing Pyramid” from The Strategy and Tactics of Pricing. Once the initial analysis is completed, we can assess how new prices on each side of the platform interact and will be perceived by the various platform participants. 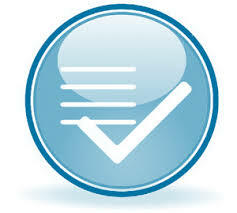 If necessary, market research firms can be engaged for quantitative assessment. I think I have seen it all and made every mistake in the book, but I help prevent my clients from repeating them! For a B2B platform connecting buyers and sellers, I reviewed the pricing model on both sides, simplified the model, clarified the use of value metrics, and re-built business cases for both buyers and suppliers to justify the new pricing model. For two industry cloud companies, I helped clients move from a one-sided pricing model to a two-sided model. This transition involved every step from choosing the right value metric, to instituting a billing system, to communicating the new pricing regimen. In both cases, the result for the company was transformative growth.